It’s an IPA . . . really. If you want to brew a beer that tastes like an American-style IPA, but with a darker color, I have two words for you — black malt. Black malt, sometimes called black patent malt, is the darkest of the roasted malts, usually measuring around 500 °L. Given the details of how the maltster vents the kiln during roasting, almost all of the volatile aromatic compounds from this malt are lost. 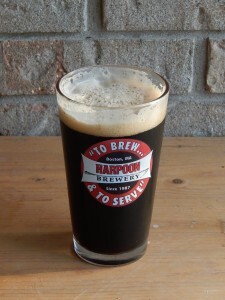 (Take a handful of black malt in one hand and a handful of roasted barley — unmalted bakley roasted to the same color — and smell the difference.) 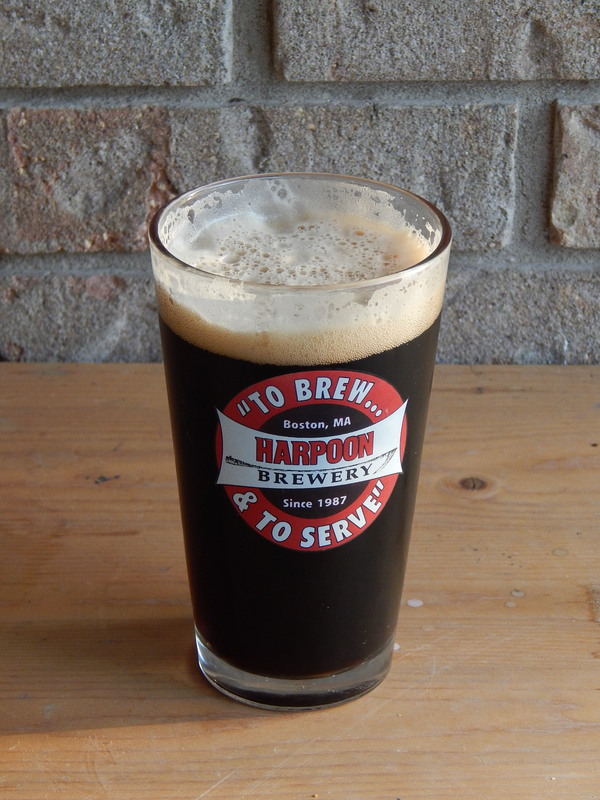 If you want to add color to a beer, but little aroma or flavor, black malt is the way to go.